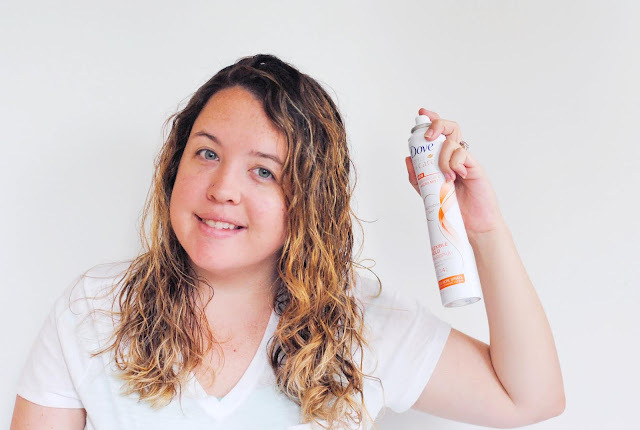 How I get my EASY beachy look with Dove! Having naturally wild curly hair, I've had to learn to pick my battles. Some days, it's just not worth all the effort of blowdrying and styling the curl out... especially living in Florida. 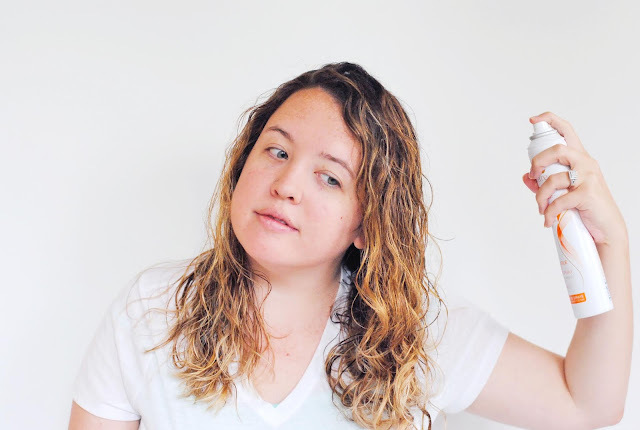 It's been a lifetime long battle of treatments, products, and gizmos to try and tame the frizz and keep it looking polished. But, lately, I've been embracing the curl... there's just something so beautiful to simplicity... So I've been using less products and gadgets to try and tame my mane... and honestly, it's looking healthier than normal thanks to Dov. Wondering how I achieve my easy, beachy hair? It's simple... 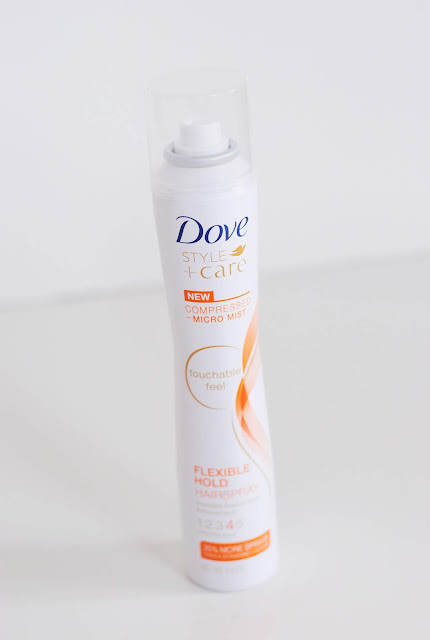 I wash with Dove Thickening Ritual Shampoo and Conditioner, then I just towel dry, brush with my fingers, and apply a little leave in conditioner... Once it's almost dry, I spray a smidge of Dove Compressed Flexible Hold Hairspray in to help with the frizz and then I let it go. Are you a fellow curly girly? Check out Dove.... and see how this line can help you restore and beautify your mane.